Calm, producers of an app aimed at helping users meditate and sleep, has worked with machine-learning company Botnik to write a new Grimm fairy tale based on existing stories. 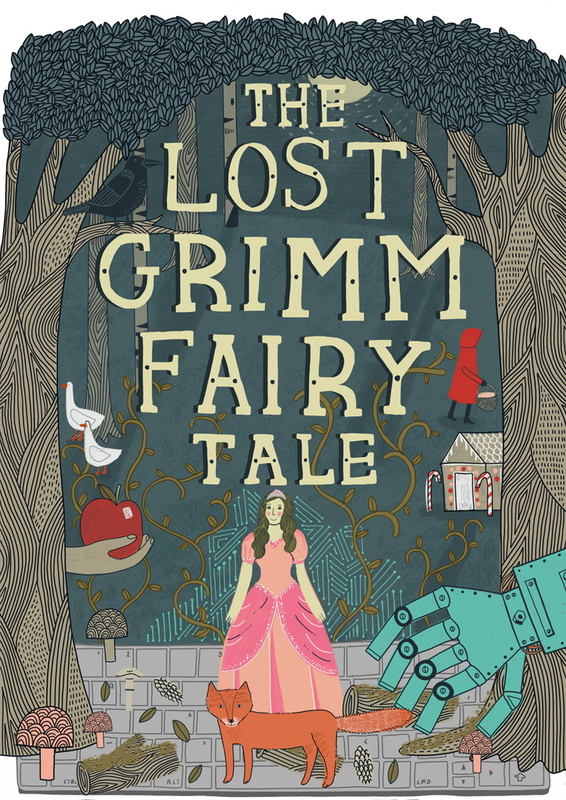 The new story – called The Princess And The Fox – is the work of a predictive text algorithm that was fed the stories of the Brothers Grimm and trained to mimic their style. "You might call it a form of literary cloning," Michael Acton Smith, co-founder of Calm, said. The brand commissioned the new tale as part of its Sleep Stories release, a collection of bedtime stories for grown-ups. 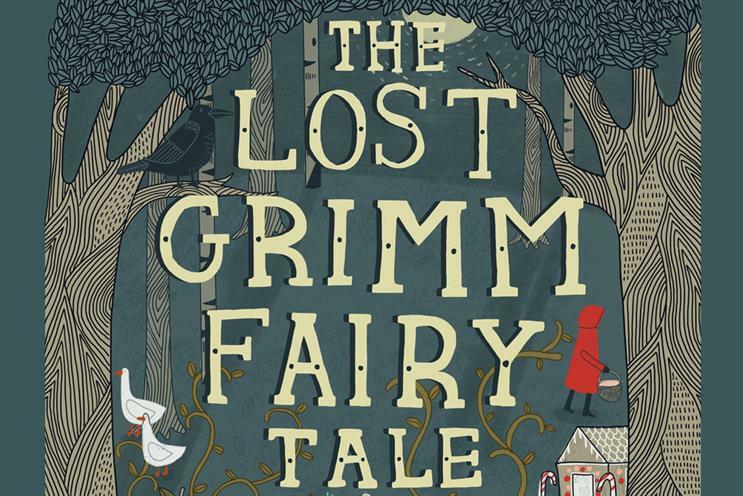 "We’re calling it "The Lost Grimm Fairy Tale," Alex Tew, co-founder of Calm, said. "It’s something both old and new, familiar but fresh. It’s storytelling – but not as we know it." The new story wasn't written entirely by an AI though. It's the product of a collaboration between Calm and Botnik a group of writers, artists and programmers that uses machine intelligence to create new forms of writing. Last year, Botnik's new, and intentionally silly, AI-written Harry Potter book titled Harry Potter and The Portrait of What Looked Like A Large Pile of Ash went viral. To write the new Grimm fairy tale, Botnik trained its predictive text program, Voicebox, on the collected stories of the Brothers Grimm. Botnik’s program then developed an internal model of the most common words and sequences of words that occurred in the source material by the Brothers Grimm, as well as the most common kinds of words (nouns, adjectives, names) used. From this data, Botnik created a predictive keyboard that looked at whatever had just been typed and suggested word continuations that mimicked the style of Brothers Grimm. "The human writers took the phrases and sentences suggested by the predictive text program and began to assemble them into the rough shape of a story," Jamie Brew, chief executive of Botnikand one of the three human writers who helped craft the story, said. "We then filled in the gaps, either using further algorithmic suggestions from the keyboard or simply by writing details that struck us, the writers, as natural completions of the scene." This back and forth between machine and human input continued throughout the writing process, as the Botnik writers combined the output of the predictive algorithm, their own intuitions and the feedback of their editors at Calm to shape the final story, said Brew. "The end result belongs not to any single machine or person or pair of brothers but to the whole interconnected system of inspiration and interpretation," he concluded.